﻿ Embassy Suites Hotel Chicago Downtown, Chicago (IL) | FROM $197 - SAVE ON AGODA! 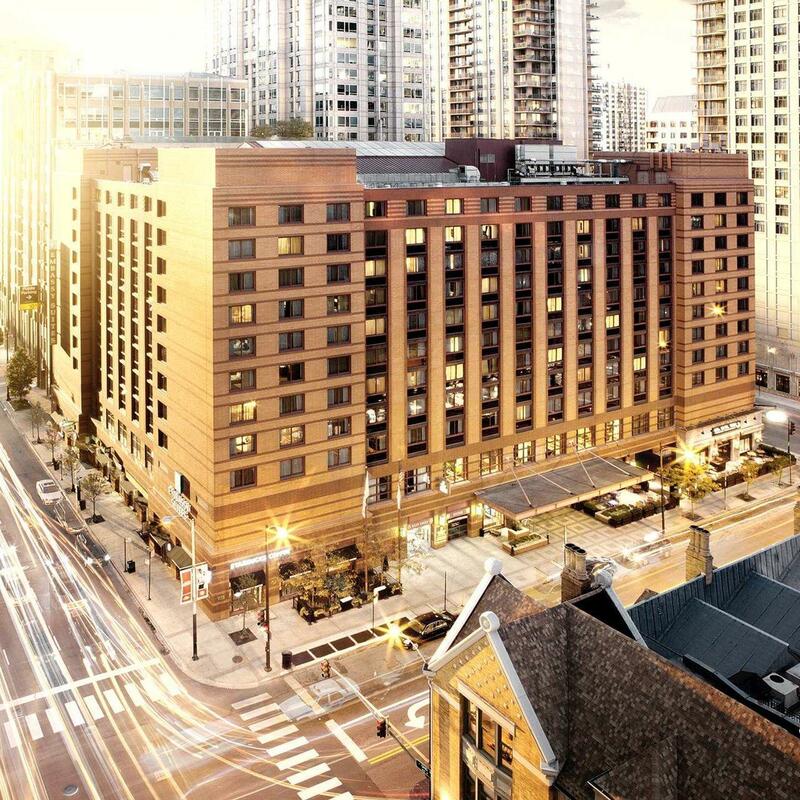 Have a question for Embassy Suites Hotel Chicago Downtown? 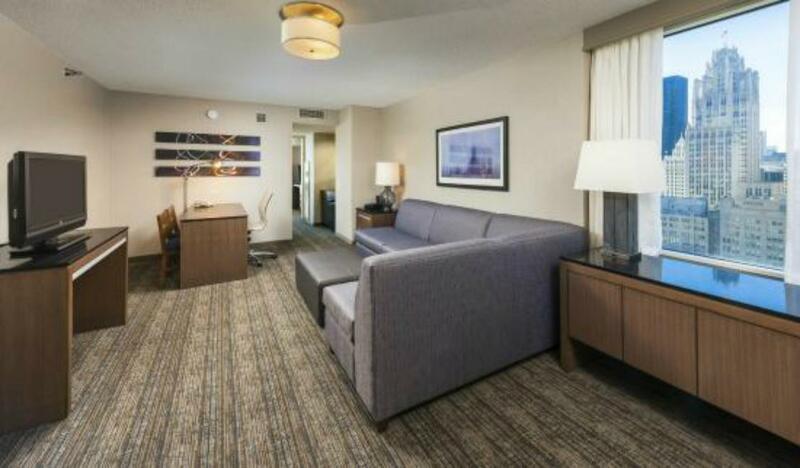 Embassy Suites Hotel Chicago Downtown is a renovated, beautiful, upscale, all-suite hotel located in downtown Chicago. Guests are treated with one-of-a-kind service from professional and friendly staff. 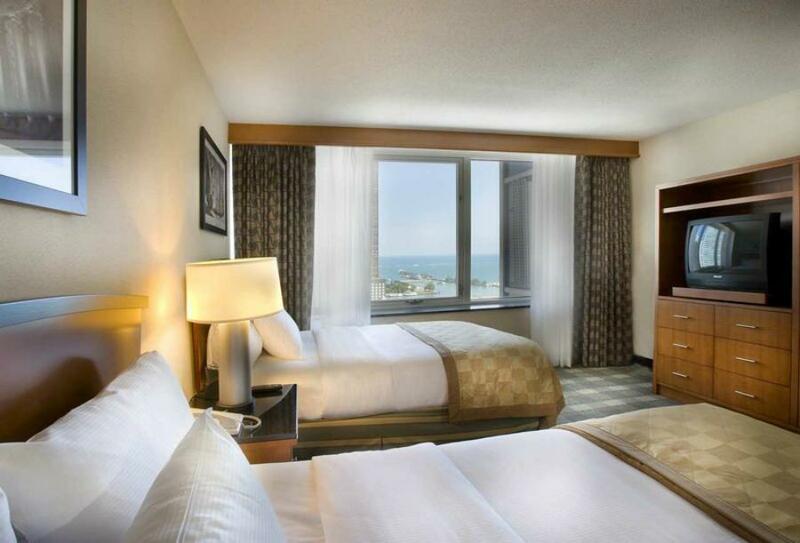 The 358-suite hotel provides guests with complimentary high-speed internet access. A business center and a gym are also available for use. Guests wanting to take a swim can do so in the on-site pool, and an on-site restaurant, bar, and convenience store are also provided. Tourist attractions such as the Michigan Avenue Magnificent Mile and the House of Blues are easily accessible from the hotel. 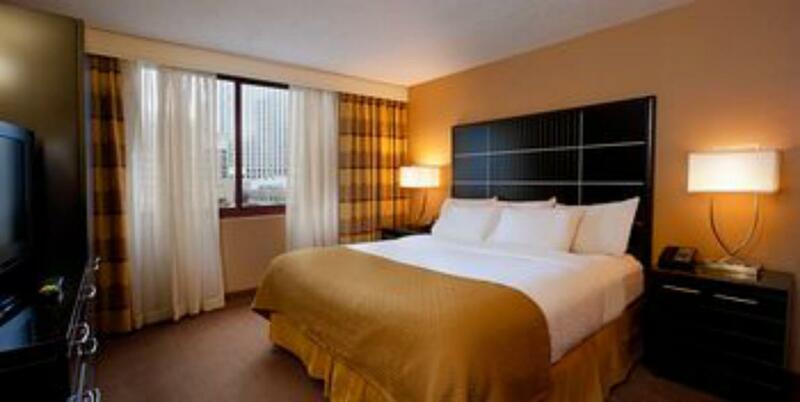 Hi, I must say that I have stayed at many Embassy suites in the US & Canada. Usually my preferred hotel if there is one where I’m travelling. Business or pleasure. With that said, I will never be staying here again. Location is good. Ammenities are what you expect with an Embassy Hotel. The rooms in this hotel would compare to a Petrie dish. Bathrooms had black mould, dust and particles would fly up off of the couch or any chairs. Not to mention the HVAC fan coil unit had not probably every been changed (literally black). I work in the building services industry and quite frankly, this place would be an F on air quality. The units are from when the hotel was built and have not been properly, or regularly serviced. This has resulted in both myself and girlfriend now having a serious head, chest and sinus infection. Also 2 days of trip being bed ridden in a room that made us worse. Awful trip. Staff didn’t care and told us to go buy a filter and vapourizer. Really ?? Room carpet, amenities are old. it needs renovation. Gym and Pool are under renovation. No good view from the room, I can see only car parking building. Very expensive hotel. No value for the money. Doesn't deserve even 100 Dollars Staff even dont want to smile. This hotel is getting a much needed renovation. You will want to ask about the elevators when booking. 2 elevators were down on my stay making an otherwise nice stay uncomfortable. Rooms look great though. I loved this location. Great Lakefront view from my room. 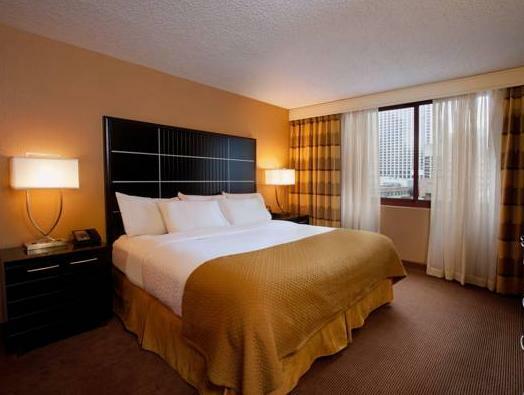 Very clean and well maintained rooms. The staff was great and the services exemplary. The location was good, but required a good walk to the main streets. This hotel offers everything most others do but at half the cost. I always find embassy suites when I travel. Great!!! A strategy location easily to access to alot of places. If i have opportunity, i will get to stay there again. 希望agoda 可以將飯店飲食及停車資訊更完善因為不太清楚停車 所以入住時飯店停車需另外收取費用,剛到美國旅遊時須注意停車有分為自己停車跟待客停車 費用有很大區別!在晚餐時間有happy hour 有免費飲料提供享用! !